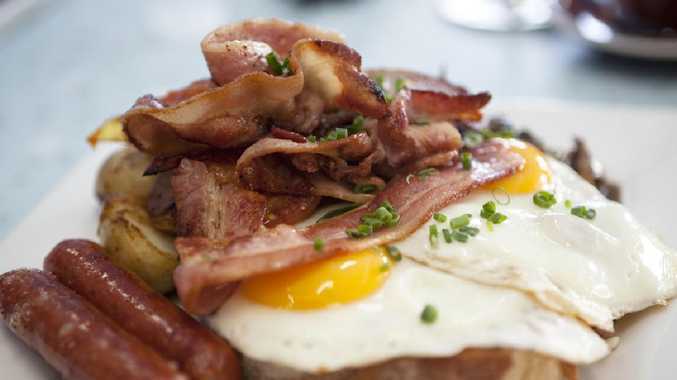 A pack of bacon a week increases the risk of bowel cancer by a fifth, a study suggests. 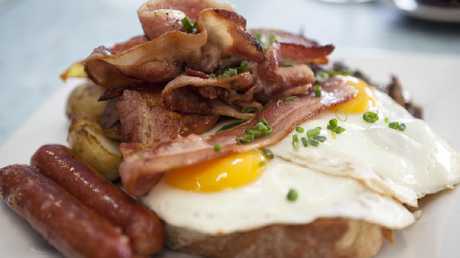 BACON and sausages fuel cancer twice as much as previously thought, a study suggests. 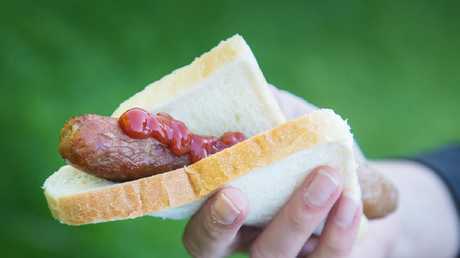 Just 25g of processed meat daily - equal to one rasher or 2/3 of a banger - raises the risk of bowel tumours by a fifth. The World Health Organisation ranked the meat alongside fags in 2015 when it classified it "carcinogenic to humans". It warned 50g of processed meat a day - two rashers or 1½ bangers - increased the risk of bowel cancer by 18 per cent. 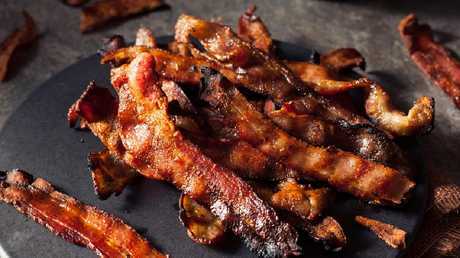 Bacon and sausages fuel cancer twice as much as previously thought. But researchers from the University of Oxford now say a mere 25g each day is enough to raise the risk by 20 per cent. They analysed the diets of half a million Brits aged 40 to 69 and followed them for an average of almost six years. During this time, 2609 developed bowel cancer. Those who ate 76g of red and processed meat a day had a 20 per cent higher risk of the disease than those who ate only 21g. The risk of bowel cancer rose by 20 per cent with every 25g of processed meat people ate each day. And it rose by 19 per cent with every 50g of red meat they ate daily - equal to a thick slice of roast beef or the edible bit of a lamb chop. Department of Health guidelines suggest people cut back to 70g of red and processed meat each day if they are eating more than 90g. 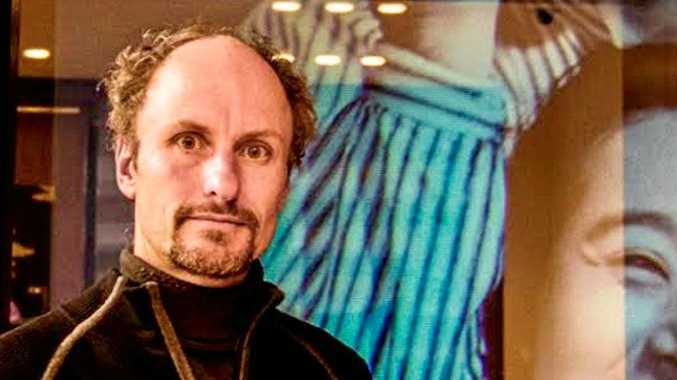 Professor Tim Key said: "Most previous research looked at people in the 1990s or earlier, and diets have changed significantly since then. "Our study gives a more up-to-date insight that is relevant to meat consumption today." Dr Julie Sharp, from Cancer Research UK, said: "It's never too late to make healthy changes to our diet. "You could try doing meat-free Mondays, looking for recipes using fresh chicken and fish, or swapping meat for pulses like beans and lentils in your usual meals." The study also found eating fibre in breakfast cereals and bread cut the risk of bowel cancer, but alcohol increased the risk. Around 42,000 people are diagnosed with bowel cancer in the UK each year and 16,000 die from it. One in 15 men and one in 18 women born after 1960 in the UK will be diagnosed with bowel cancer in their lifetime.